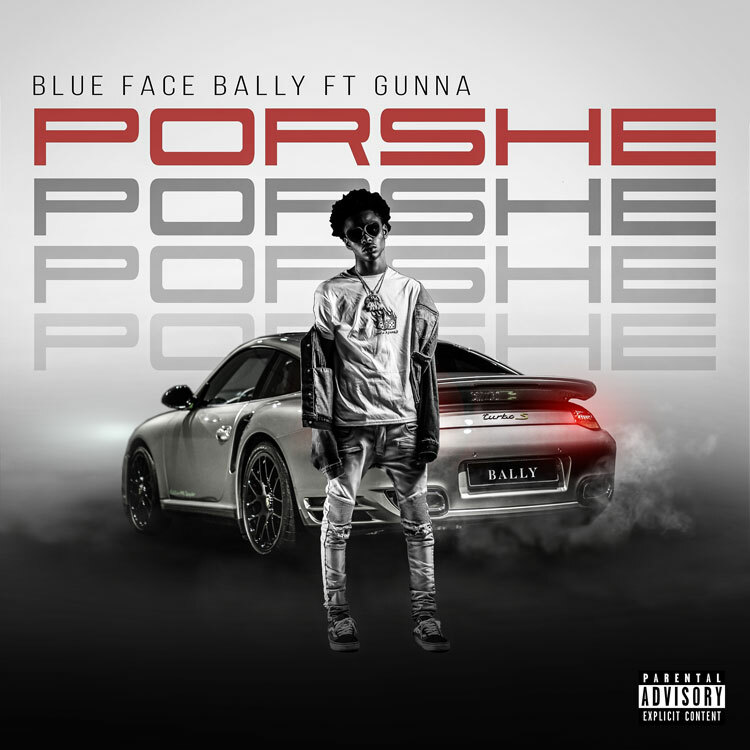 Two of Atlanta’s rising artists, BlueFaceBally and Gunna recently linked for “Porshe,” premiering today via HotNewHipHop. The track is produced by Dun Deal, Fuse (808 Mafia) & Blessed. “Porshe” is BlueFaceBally’s first single off his upcoming mixtape which is the follow up to his debut project, Blue Face Trip which released earlier this year executive produced by Dun Deal. BlueFaceBally is a 19-year-old artist from East Atlanta, GA. Music has always been the heart of the household as both of his parents hail from New York and his mother is an active poet, while his father formerly rapped. Bally grew up listening to East Coast acts such as the Fugees, Mobb Deep, and A Tribe Called Quest and was eventually introduced to other aspects of Hip Hop. His sound is melodic and airy and Bally is currently signed to his mentor and hit producer, Dun Deal and his label, 4NXChange Records. Bally’s debut project, ‘Blue Face Trip’ released mid March and features production from Dun Deal, Chopsquad DJ of Metro Boomin’s, Boominati, and a feature from Reese Laflare. Bally explains that the project will take fans on a trippy hallucination through his mind and aims to make people feel happy and confident through his music.